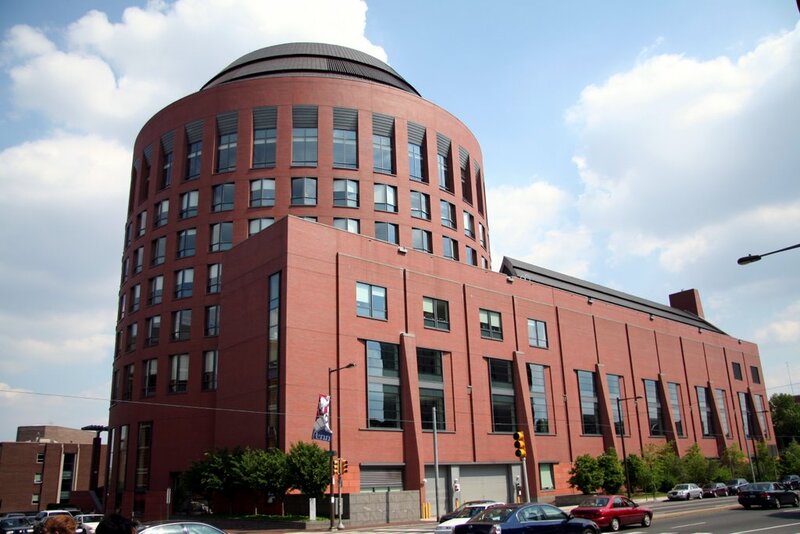 Founded in 1881 as the first collegiate business school, Wharton is recognized globally for intellectual leadership across every major discipline of business education with one of the world’s most published business school faculties. Wharton knowledge combined with the passionate, entrepreneurial energies of our students and alumni makes for a dynamic community: 5000 undergraduate, MBA, Exec MBA, and doctoral students; 9,000+ annual exec education participants; and a powerful alumni network of 91,000 graduates. Wharton creates ongoing economic and social value around the world – Knowledge for Action. Wharton features: 20 research centers and initiatives 93,000 alumni in 140 countries around the world 5,000 undergraduate, MBA, executive MBA, and doctoral students Nearly 9,000 annual participants in executive education programs State-of-the-art academic facilities in Philadelphia and San Francisco Leading technology for research and learning 1.8 million subscribers worldwide to [email protected]"
Wharton features: 20 research centers and initiatives 93,000 alumni in 140 countries around the world 5,000 undergraduate, MBA, executive MBA, and doctoral students Nearly 9,000 annual participants in executive education programs State-of-the-art academic facilities in Philadelphia and San Francisco Leading technology for research and learning 1.8 million subscribers worldwide to [email protected]"
Want more info about University of Pennsylvania, The Wharton School Full Time MBA? Get free advice from education experts and Noodle community members. How would you describe Wharton's culture? Which concentration is Wharton best known for? What are some tips for essay topics at Wharton? What are clusters and cohorts at Wharton like? Which school has a better culture, Harvard Business School or Wharton? I hear that extracurricular activities are as important as the core classes. What are some activities first year MBA students should participate in? Do you recommend any clubs?